The DUB BMX "Crown" Cap is a 6-Panel Snapback cap from DUB. It is made out of melton cotton. 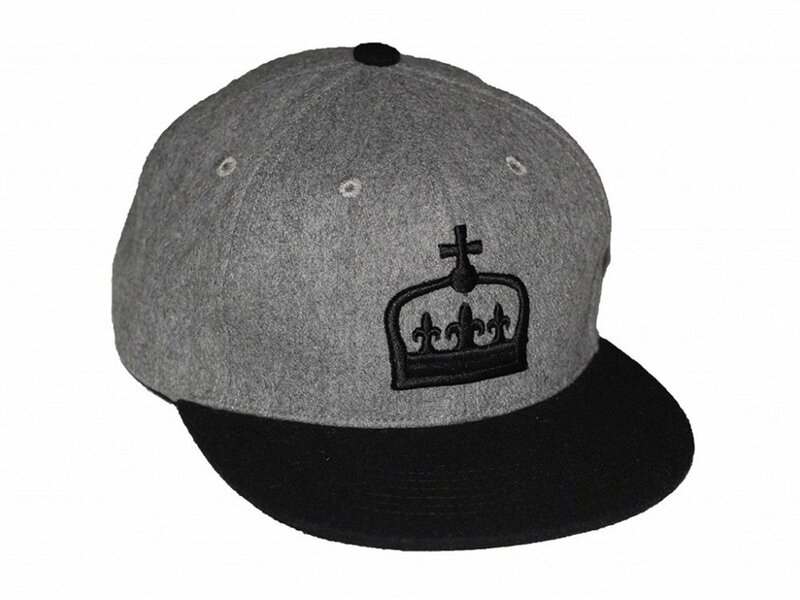 The DUB BMX "Crown" Cap features a stitched Crown logo at the front.